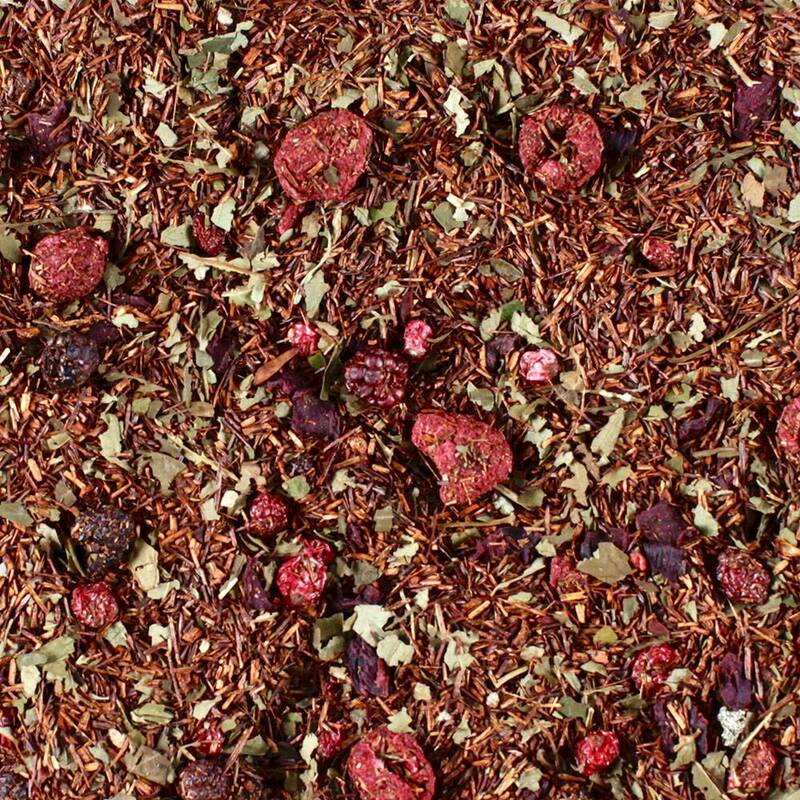 RASPBERRY RUSH rooibos - Monsieur T.
Brewing an iced tea? Add fresh raspberries. The experience will transform you. Naturally sweetened, this raspberry rooibos is the perfect fellow to a summer dinner. Fruity and delicious, served hot or iced. Not too sweet, just really really good. With its shiny bright red color, Framboisier will even seduce the most relunctant. After all, have you ever heard of someone who doesn't like raspberries? Contains: Rooibos, blackberry leaves, beetroot, raspberry, currant, blackberry, flavors.